We are hosting an (Un)Happy Hour on Equal Pay Day because we’re, well, unhappy about unequal pay for women. In 2015, like every year, it takes women many months of extra work to catch up to what men earned the year before. 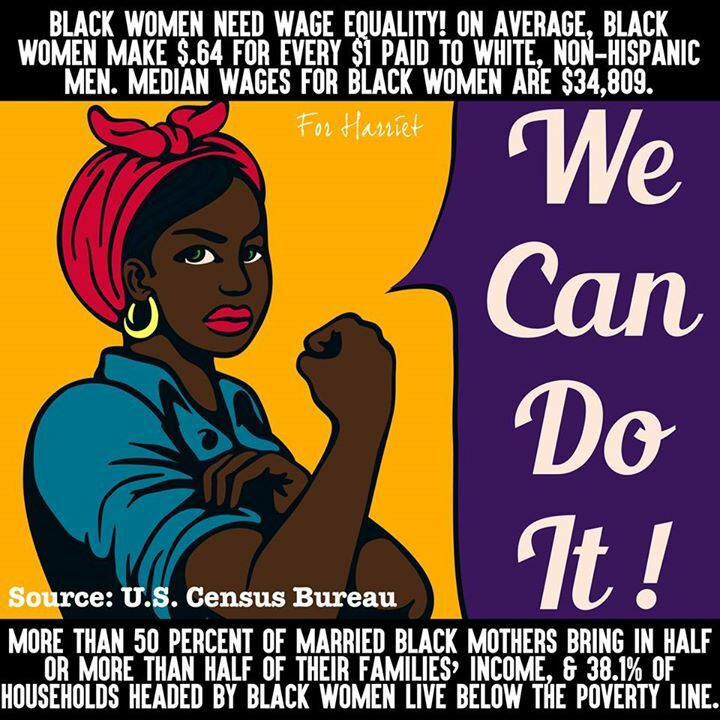 * African-American women earn just $0.64. * Latinas earn a mere $0.55. But the good news is that there’s real forward motion to close the gender wage gap here in Oregon, with several bills pending in Salem that will contribute, like: paid sick time, pay transparency, more $ for childcare subsidies, and more. No need to RSVP, just swing by. We’ll be glad to see you! Oh! And you’ll get a 21% discount if you are a woman (cis or trans) because, well, your reduced earnings mean reduced buying power, right?